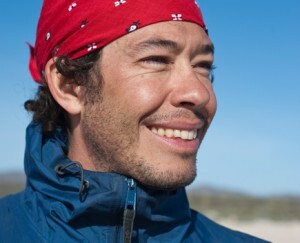 Xavier Basurto is the Associate Professor of Sustainability Science within the division of Marine Science & Conservation at Duke University. Trained as a marine biologist, he completed an M.S in Natural Resources studying small-scale fisheries in the Gulf of California, Mexico. Realizing the need to bring social science theories into his work on common-pool resources, he earned an MPA and a Ph.D. in Management (with a minor in Cultural Anthropology) from the University of Arizona. Prior to working at Duke, he was an associate visiting scholar at the Workshop for Political Theory and Policy Analysis of Indiana University. Basurto’s experience lies in the governance and theory of common-pool resources, community-based management, and institutional analysis of social-ecological systems, especially in the context of coastal marine environments and protected areas in rural Latin America. Methodologically, he is familiar with a variety of quantitative and qualitative approaches and formally trained in Qualitative Comparative Analysis.